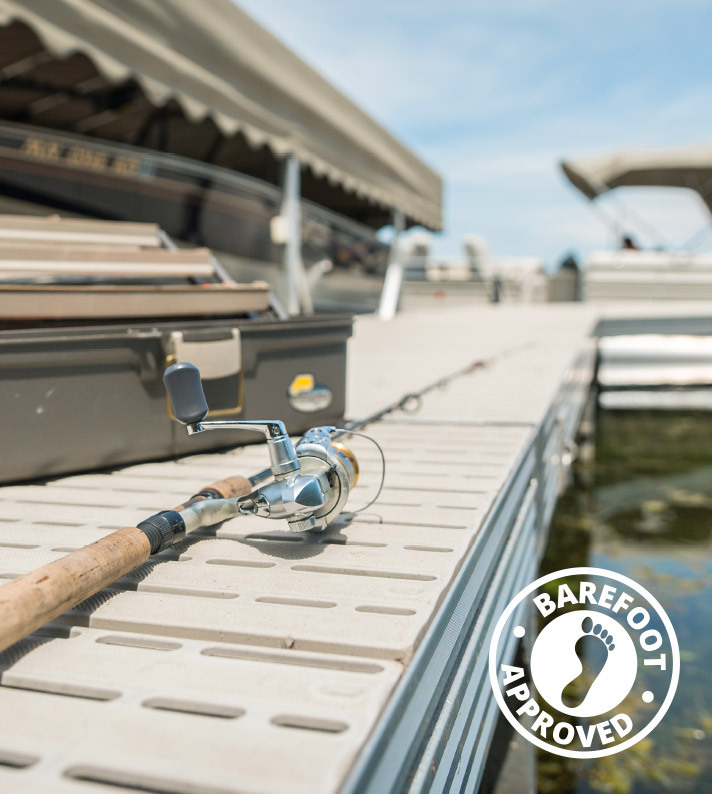 We know you would rather be bonding with your children, reeling in a lunker, carving a turn in your skis or stargazing with a loved one, than working on your lake dock. 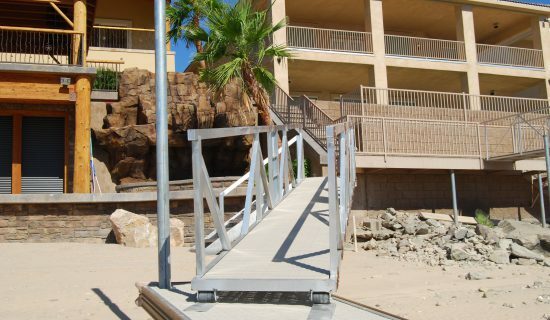 That’s why Titan Deck is the perfect solution for your residential boat dock or boat pier. 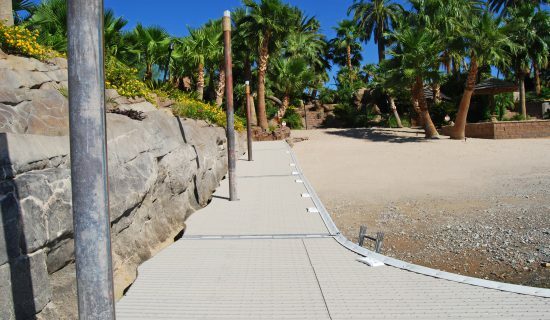 It’s designed to be the last dock decking you’ll ever use … and the last thing on your mind. 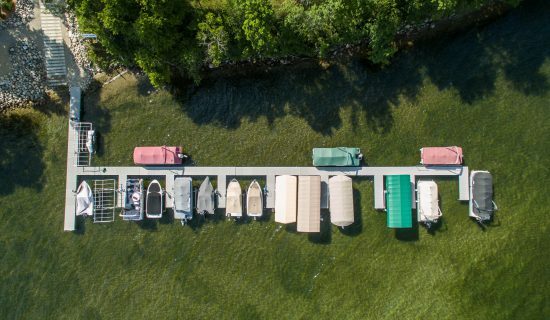 Best of all, Titan decking will add to the appearance, safety and durability of your water dock—whether it’s a personal watercraft dock or a residential association boat dock system. Made of sturdy 100% polypropylene plastic, Titan marine decking is maintenance free and environmentally safe. It will never rot, warp, dent, splinter or bend and never needs painting or staining. Tested in temperatures ranging from -25°F to 120°F (-32°C to 49°C), Titan Deck can handle extreme year-round weather changes. UV protection minimizes fading and keeps Titan dock decking cool even in hot summer temperatures. In addition to being barefoot friendly, Titan decking is safe. 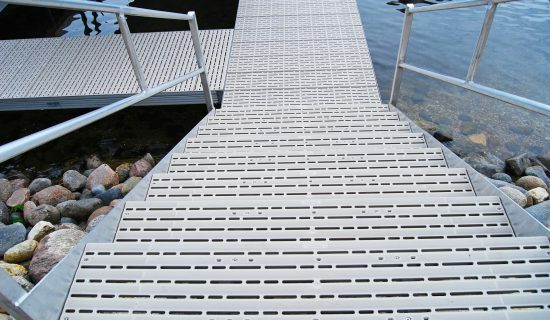 Our plastic dock boards are molded with a knurled surface to prevent slipping, even when the surface gets wet. 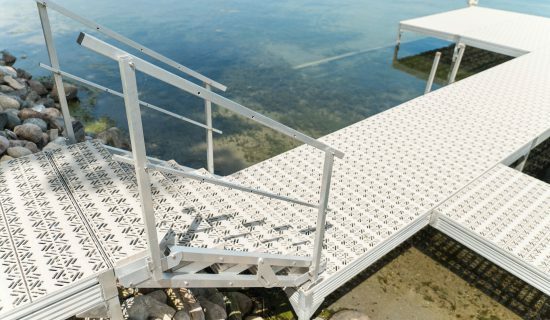 Easy to install, Titan Deck fits most residential docks. Titan decking is manufactured in individual boards for flexible and easy install. Boards can also be assembled into panels which allows for easy removal for winter, or for easy access to dock utilities such as electrical and plumbing. Our dock deck boards also come in three attractive styles so you can choose one that will complement the look of your surroundings. 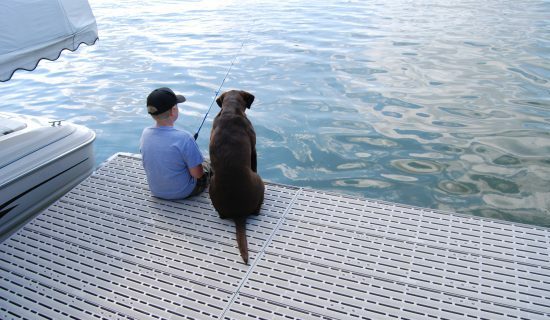 All this, plus our dock decking products have a worry-free 12-year limited warranty. Make your personal waterfront dock the best it can be. 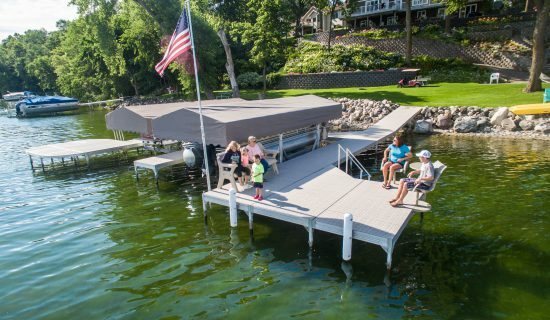 Give your dock system the look and dependability everyone will enjoy.